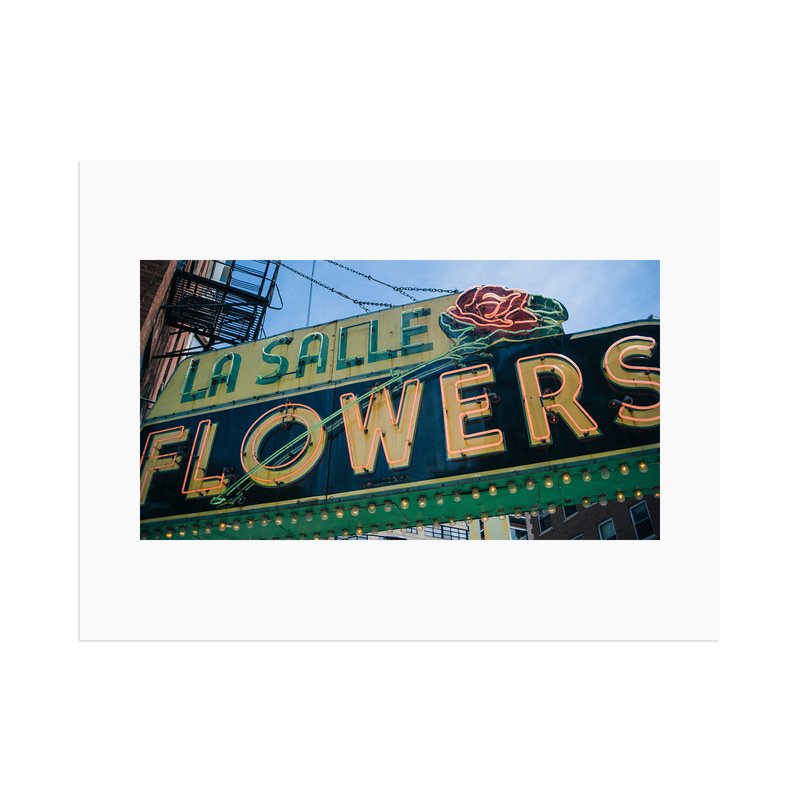 One of the beautiful old schoold signs present in the River North neighborhood in Chicago. Printed on Canson Infinity Rag Photographique paper 100% cotton 310 grams. Paper size is 16″x12″, print size 13″x7″. Limited edition of 100, numbered and signed.